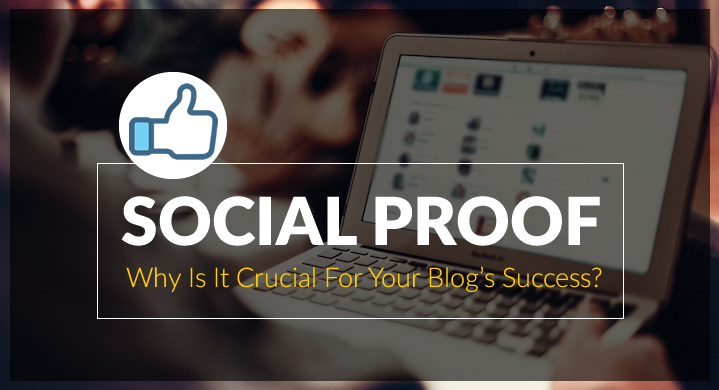 What is Social Proof & Why Is It Crucial For Your Blogs Success? Have you heard of the phrase “Monkey-see, Monkey-do”? It’s about how one monkey mimics the act of another monkey. Humans, having evolved from apes, also take cues from other fellow human beings when making decisions. This is called social proof. Social proof is a very effective way to convince prospective buyers by indirectly telling them, “People exactly like you have bought this product, so you should buy it too!” Social proof has been used for a long-time by advertisers to convince a prospective buyer that they should buy this product because everybody else is also buying it. A very simple example of social proof is shown in this video, where a person in the lift conforms to what everybody else is doing, even though they are all facing the wrong direction. See how powerful this is? Now let’s look at why “social proof” is so important. 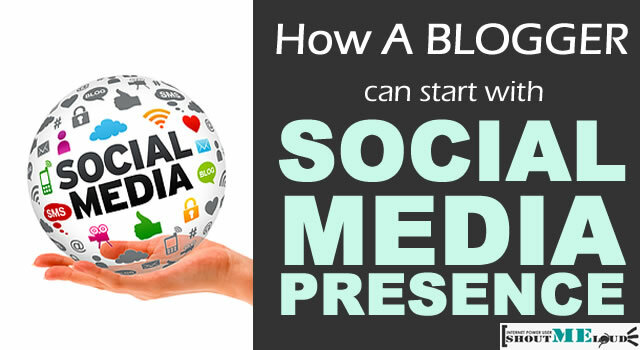 Why do bloggers need social proof? It creates … [Read more...] about What is Social Proof & Why Is It Crucial For Your Blogs Success? Like Search engine optimization, Social media optimization plays an important role in the success of a Website. 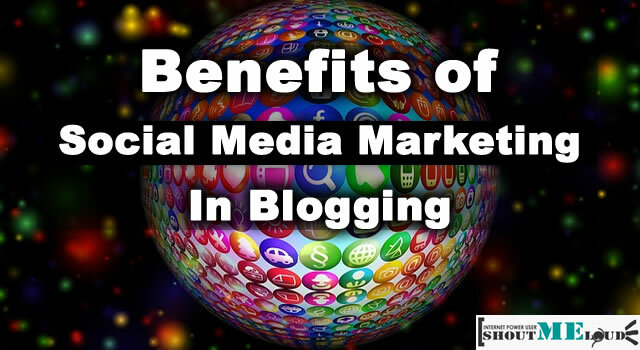 Specially, now social signals impact SEO of your blog, Social media marketing and optimization of your blog or Website has become equally important. Specially for an E-commerce site, Social media optimization is very important, as now people use social recommendation for buying products online. MOre over, being on Social media will help you to create a brand of your own. What do you mean by social media optimization? 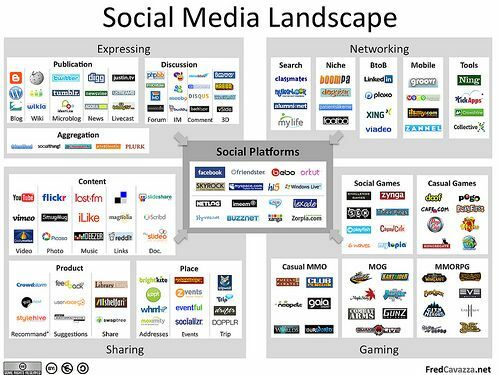 Coming back to SMO is the technique to promote your product, build a brand on various social channels. That includes video sites like Youtube, Social networking sites like Facebook, Twitter, Social bookmarking sites like Stumble Upon, Reddit and many more. After Google Panda and penguin updates, to build the trust factor and authority of your Website, your social media influence will play a great role. I'm sure you must be thinking this. 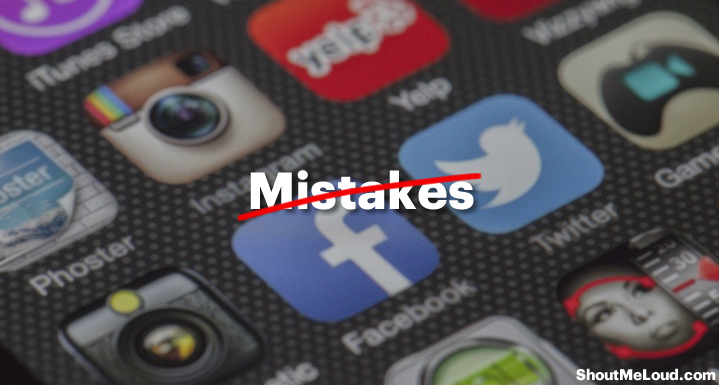 First of all social media … [Read more...] about What is Social Media Optimization?